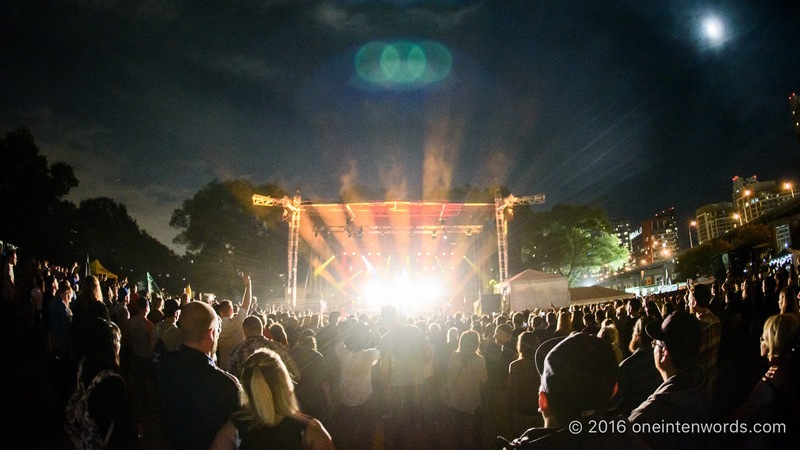 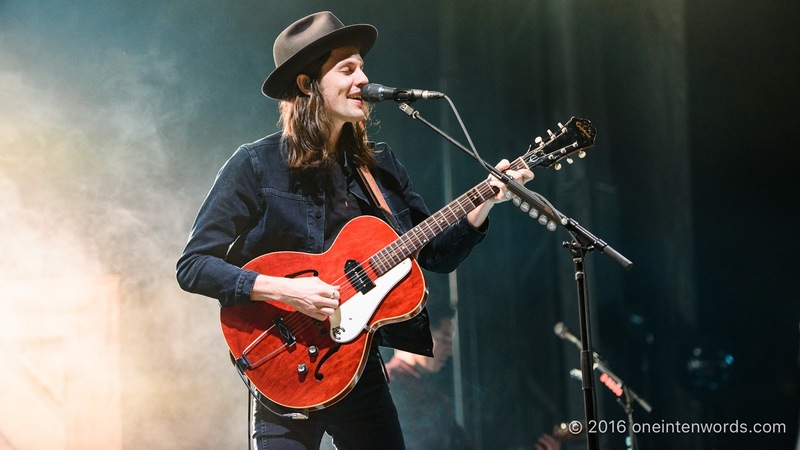 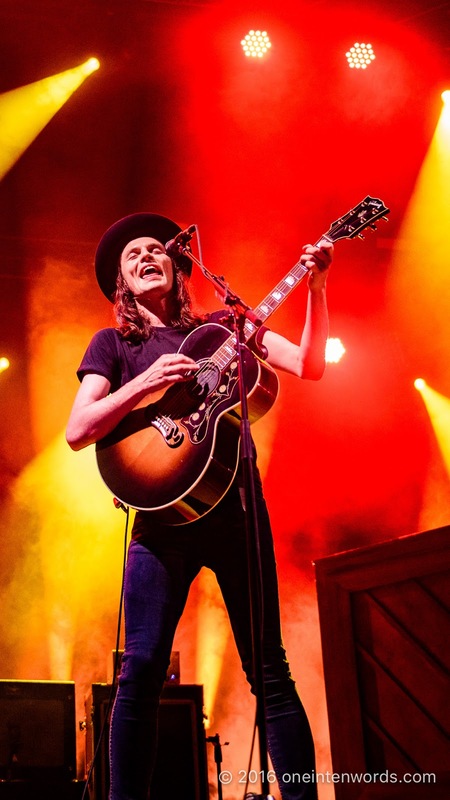 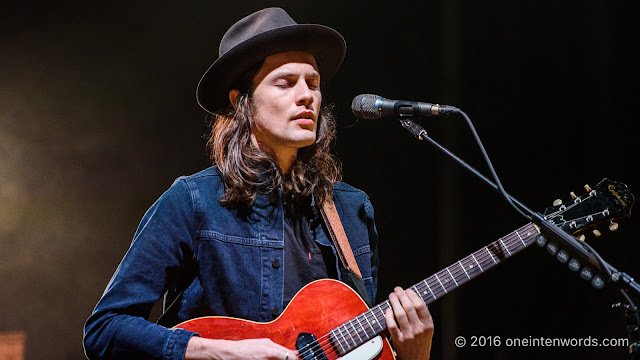 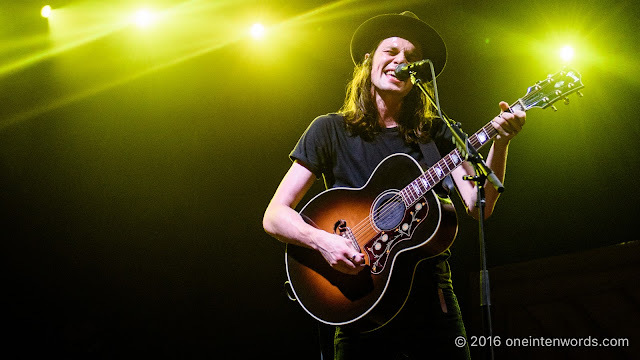 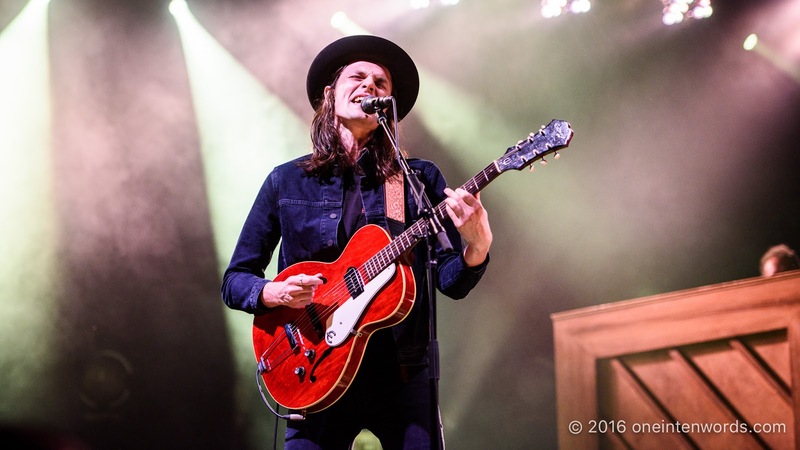 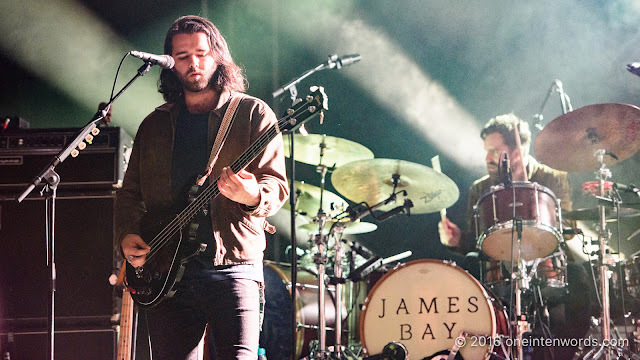 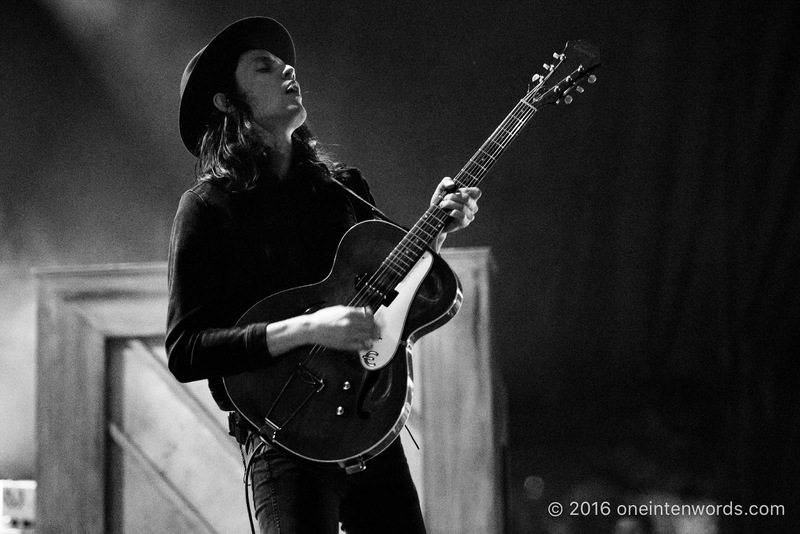 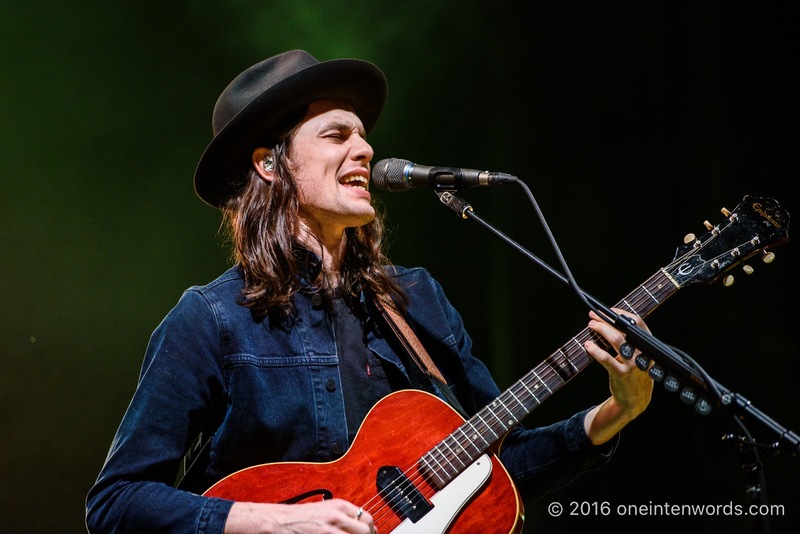 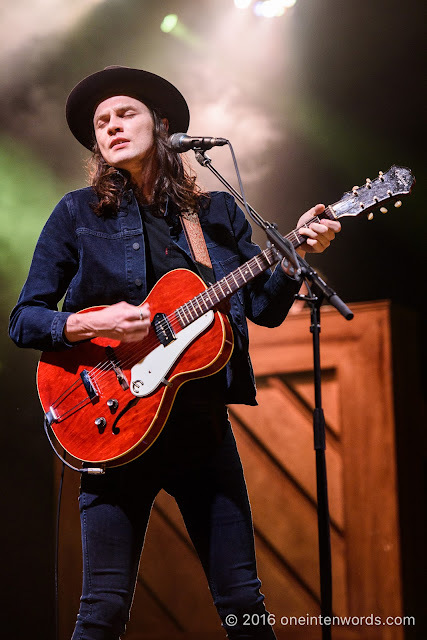 I’ve been hearing about James Bay’s live show for a long time now, and TURF gave me my opportunity to experience it for the first time. 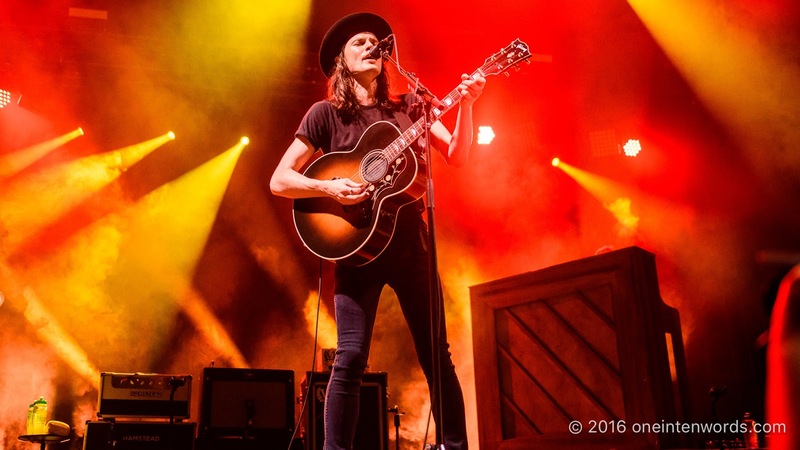 His songs are inescapable even for someone like me who doesn’t listen to a lot of radio. 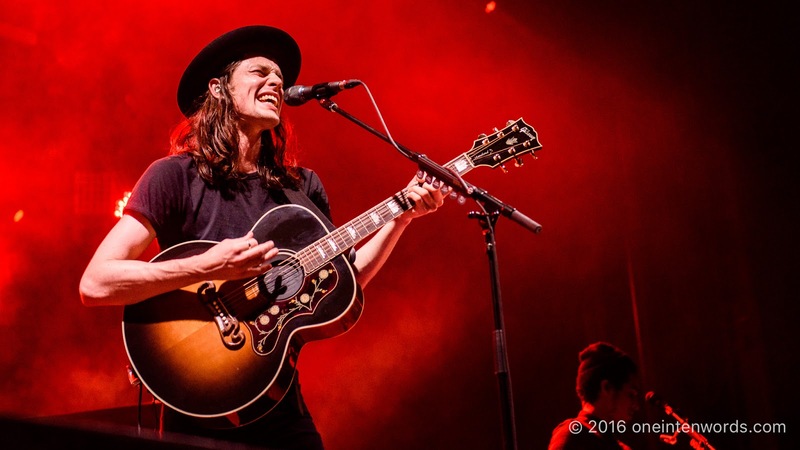 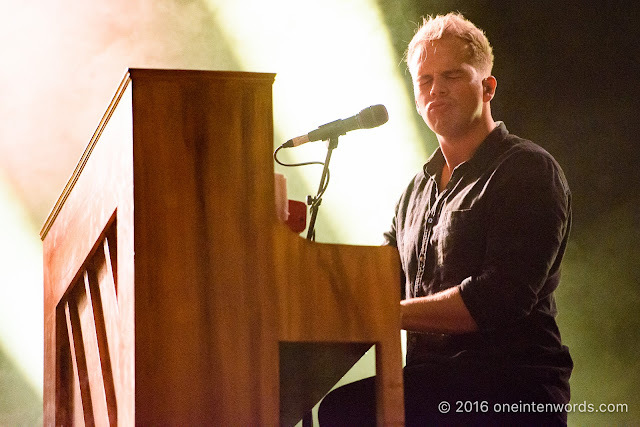 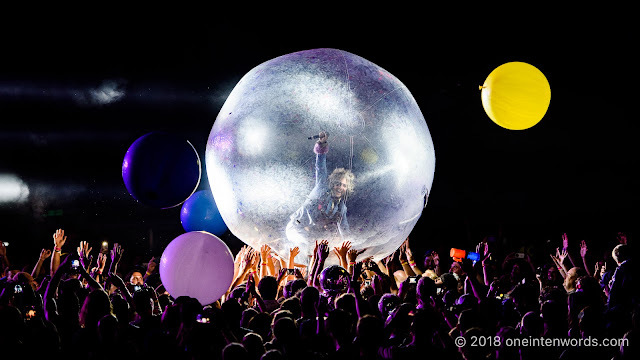 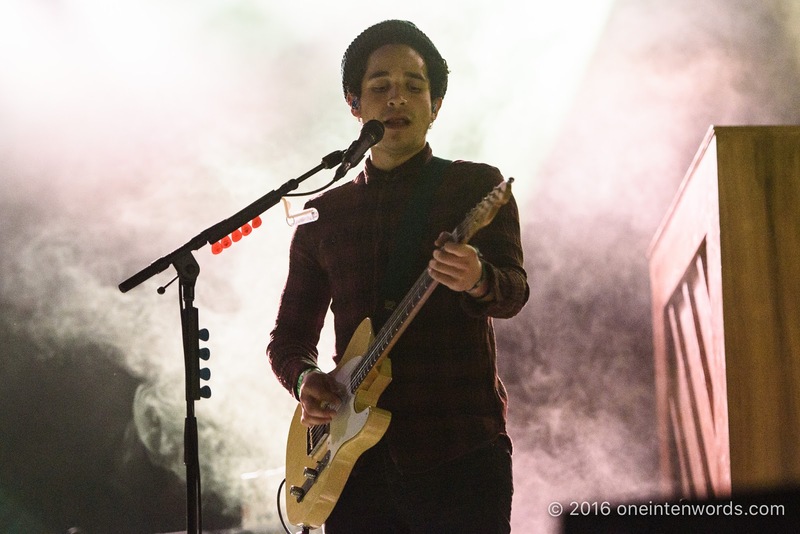 Live, he and his band come across with confident showmanship and anthemic delivery of James' rousing tunes. 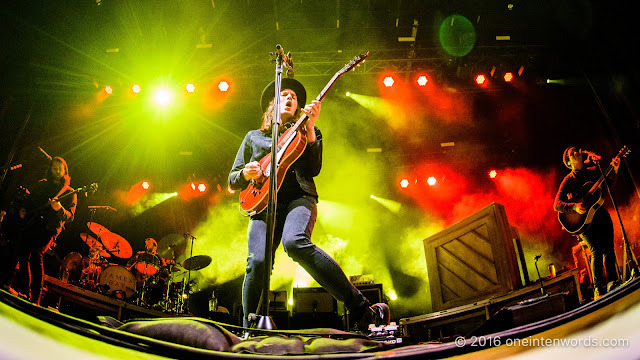 They did a great job of entertaining the main-stage audience as the headliners of TURF Day 1.